We are one of the most well-distinguished companies in the market that are into offering Steel Bottle Cap. 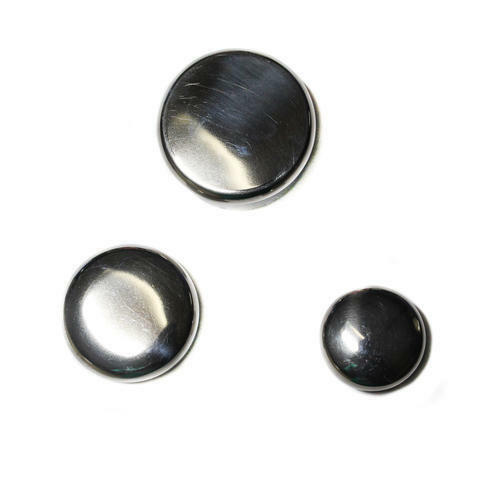 By fulfilling the current demand of the customers on correct time since 2002, we “Siddhakala Engineering Works” are the manufacturer of Bottle Cap, Steel Thermos Flask and Jar Cap. We are concerned with delivering the optimum quality product in the market as per the need as well as the preference of customers. Our company has adopted advanced methods of production that has enabled us enhancing our production capability. Our quality integrated assortment is the production of the arrangement of the durable work of our hard-working manpower and the contemporary techniques that we own as our pride.